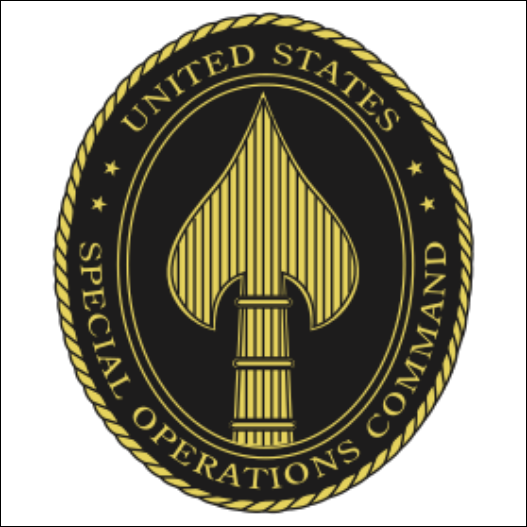 U.S. Special Operations Command is looking for companies that can help ensure that special operations forces will possess the necesary capabilities to function effectively a decade from now. The combatant command recently issued a request for information and sources sought notice for firms that might be interested in and can conduct a capabilities-based assessment of current and proposed USSOCOM intelligence, surveillance and reconnaissance capacities. The aim of the CBA is to identify potential capability gaps that might hinder SOF units from carrying out missions in the 2030s. The potential contractor would have 12 months to perform the assessment and deliver complementary services in program management, research and technical areas. Interested parties have until Feb. 7 to submit responses.